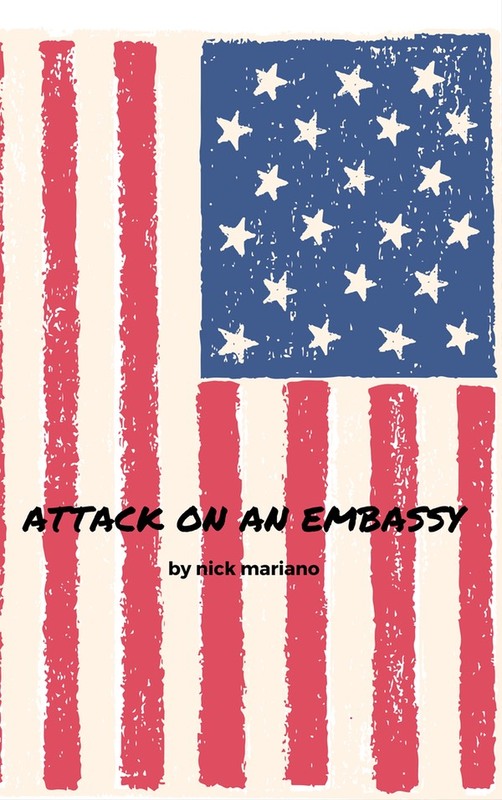 Attack on an Embassy" is a story that combines both actual life experiences of the author and fiction. Set in Africa, it chronicles how terrorists plan an attack on an American Embassy in the present day and then carry it out. In 1998 the author departed an assignment in Nairobi, while with the Diplomatic Security Service of the U.S. Department of State, just four days before terrorists bombed the American Embassies in Nairobi, Kenya and Dar es Salaam, Tanzania. The events left a lasting imprint in the author's memory. He also wanted to try to show the sacrifices our Diplomatic Corps and Military make while serving overseas. A work of fiction with some real life thrown in between.